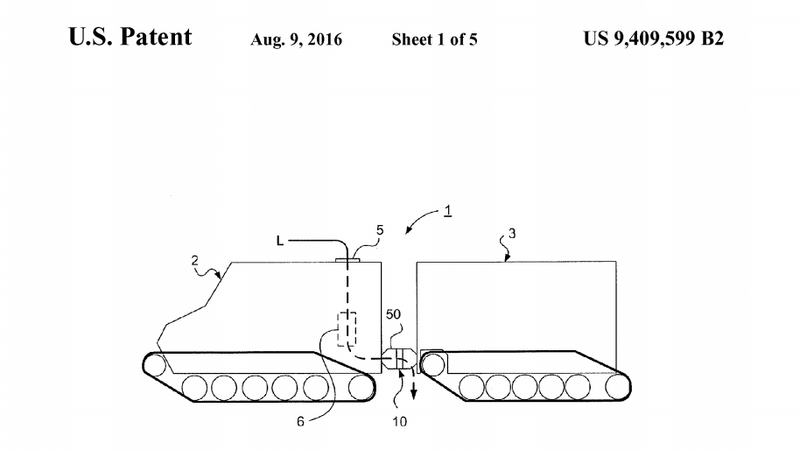 Apple was granted its first transportation-related patent today for vehicle hardware associated with articulated vehicles. 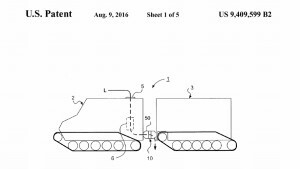 As you can see in the featured image above, the patent encompasses a new linking mechanism for cabins in an articulated vehicle chain such as a large bus. 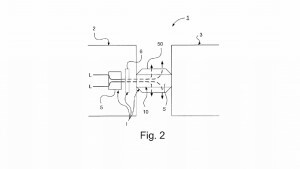 The present invention relates to a steering device comprising a steering member for mutually steering a first vehicle unit and a second vehicle unit of an articulated vehicle which comprises a link mechanism for mutually pivoting said vehicle units, a housing configuration arranged to form a supply space between said vehicle units and a removal mechanism arranged in the supply space, wherein the removal mechanism comprises a heating device arranged to heat air intended to stream through the housing configuration. 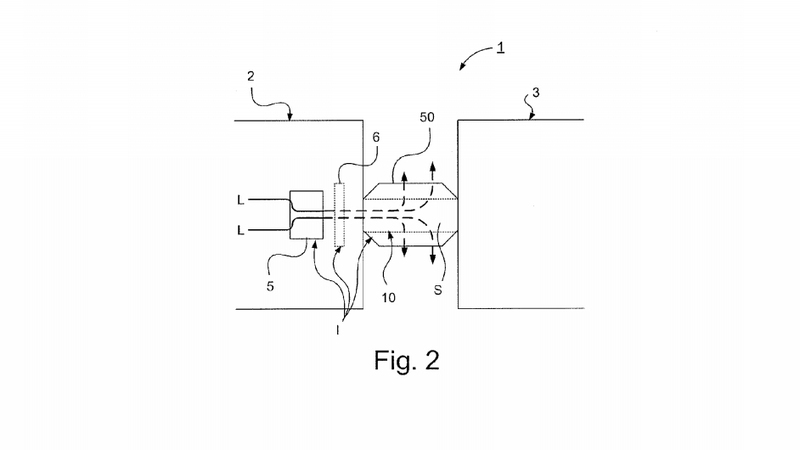 The invention also relates to an articulated vehicle with a steering member. One thing we know for sure is that Apple is finally turning some of its focus to the transportation industry so maybe we’ll see the Apple car sooner rather than later.